Are you looking for a great way to build your child up with vital character skills and incredible self-confidence? 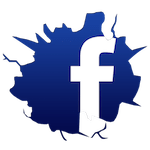 Are you hoping to keep them active and help meet a great group of new friends? 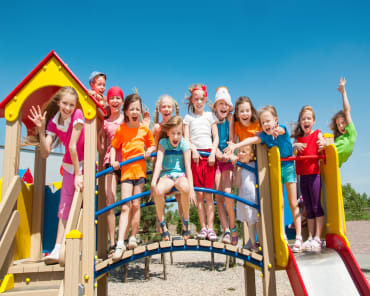 Are you interested in setting your child up for lifelong success? Then you've come to the right place. 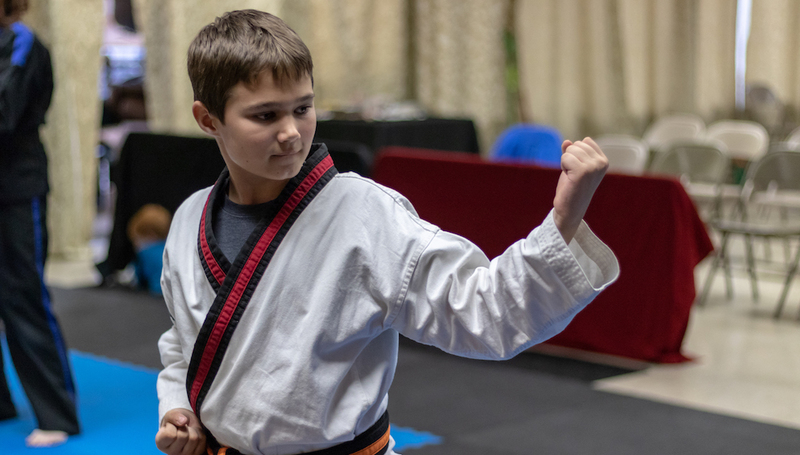 At Leadership Taekwondo here in West Jordan, our Kids Martial Arts program is built on the renowned SKILLZ system, offering age-specific instruction for students from ages 3 through 14. 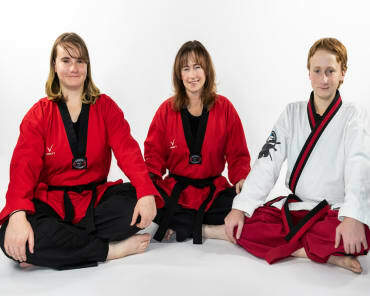 Students 15+ are invited to join our Teen and Adult Martial Arts program. 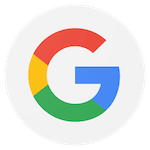 Learn more today by simply filling out the short form on your screen! At Leadership Taekwondo, we know that no two students train the same. They all learn and develop at different paces. And we're here to offer a system where they can all find success. 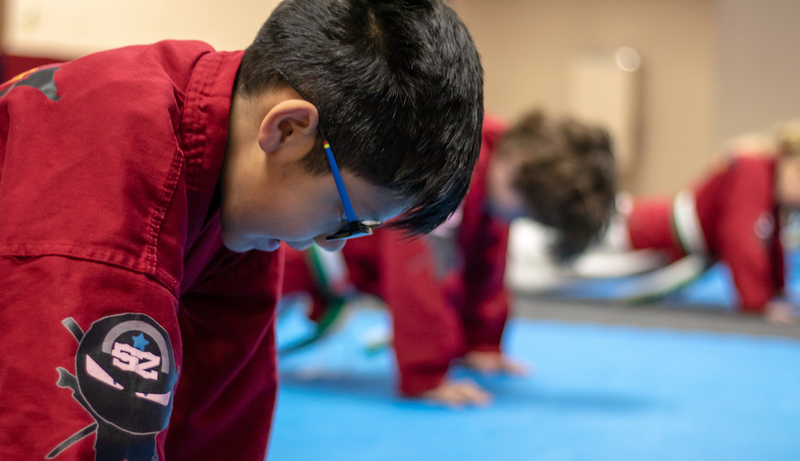 Our Kids Martial Arts program is broken down into age-specific classes that use the SKILLZ training system to offer developmentally appropriate classes for everyone! Join Us Today For The Best Kids Martial Arts Classes In West Jordan And Beyond! 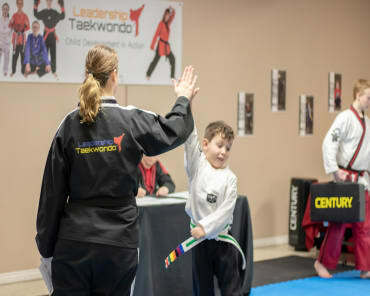 Don't miss out on everything we have to offer here at Leadership Taekwondo. We're helping students all across West Jordan find success and we can't wait for your child to be next. Fill out the short form on your screen to learn more about our Kids Martial Arts classes today!